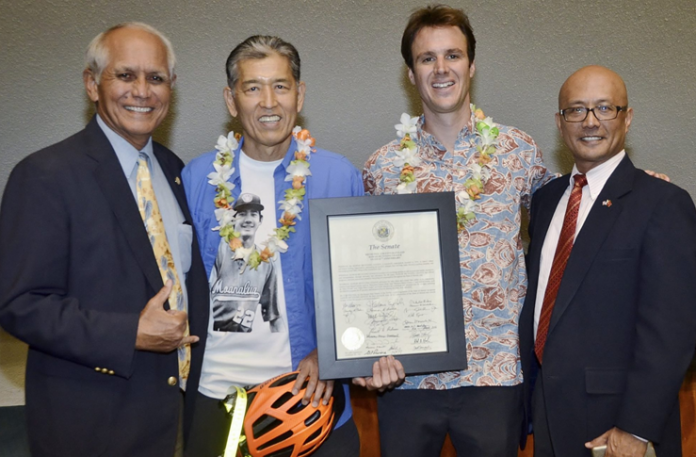 The Senate honored the Hawaii Bicycling League in the Senate Chambers this morning. Founded in 1975, the Hawai‘i Bicycling League is O’ahu’s oldest and largest cycling organization, encouraging more bike riding in the community and advocating for positive changes that will help make Hawai’i a cycling paradise. 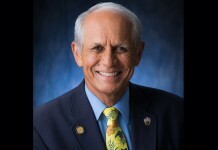 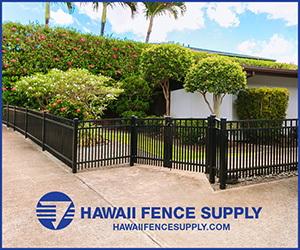 A non-profit organization, Hawai‘i Bicycling League advocates for bike lanes and overall bike safety in the community.